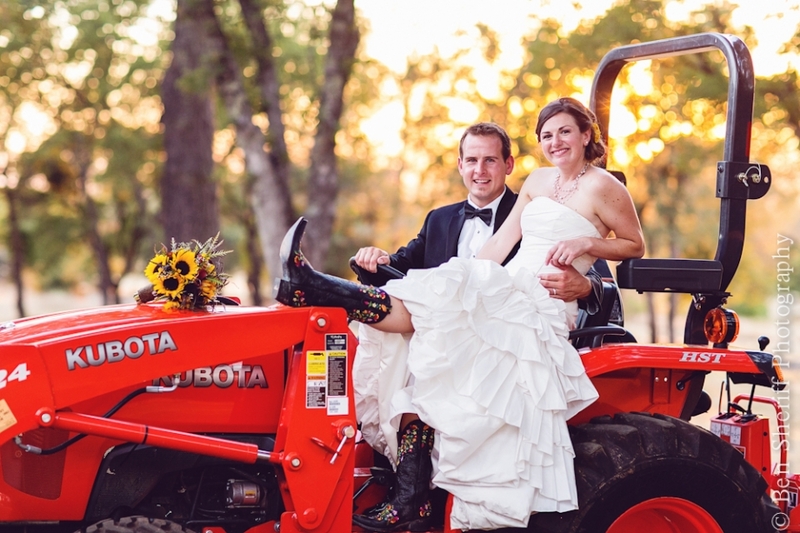 I was really looking forward to Tyler and Brittany’s wedding because I knew it was going to be a fun country wedding. Their wedding day was filled with lots of laughter, friends and family at their private residence in Newcastle, California. Despite the 105+ degree weather (and everything being outdoors) the wedding was just perfect. 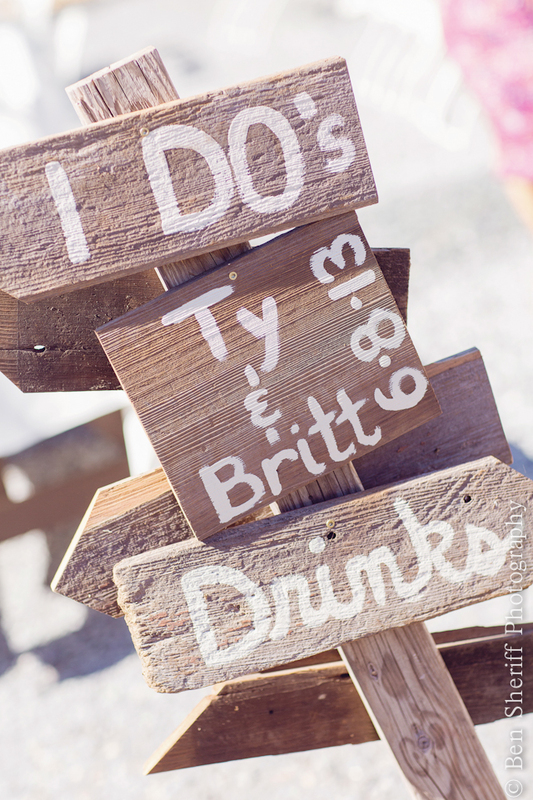 Congrats Ty + Britt! I had so much fun with the Contrivo family on Mothers Day in South Lake Tahoe! They really are the sweetest little family. How cute is their little girl?…she definitely knew how to work the camera! I had a hard time picking out my favorite pictures to post because they were all so cute, but here are a few that I settled on. Enjoy! What a great family! There was a lot going on during this family photo session, but we still managed to have a lot of fun and get some great photos. Congrats Sarah and John on your beautiful wedding! 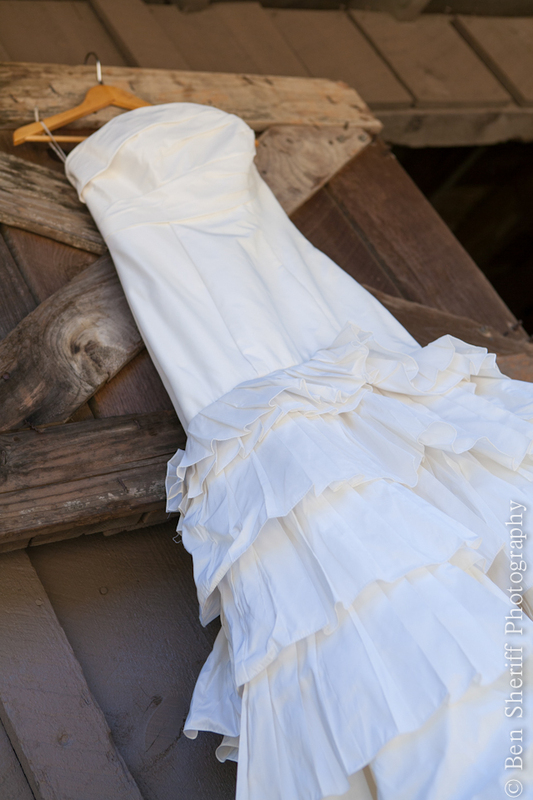 The couple had their ceremony and reception both at The Miners Foundry in Nevada City. If was a low key affair with so many friends and family there to support the couple as they professed their love for each other.